If you don't know what Package name and Class name should be used for your 3rd party Android application, here's a way to dump those information by using tools provided by Google SDK , "aapt ( Android Asset Packaging Tool ) ". 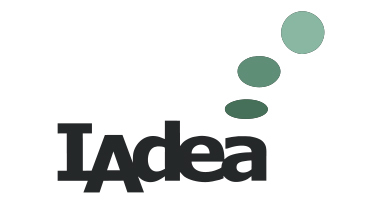 In this example, com.iadea.player is the package name and com.iadea.player.SmilActivity is the Class name should be used. Contact your 3rd party application provider if above technique can not help you.